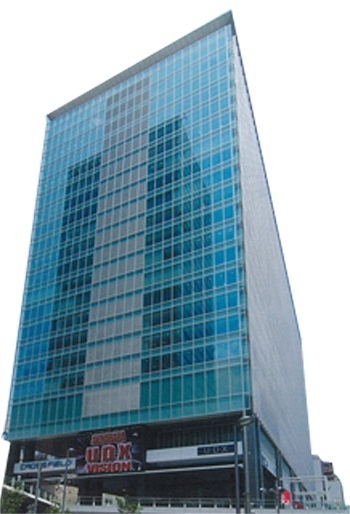 Since its inception in 1959, SMC Corporation Japan has been a leader in pneumatics, constantly pursuing worldwide customer satisfaction and supporting automation through the most advanced pneumatic technologies. With rapid revolution in global information technologies, customers are becoming more and more aware and customer satisfaction can only be achieved with a clear understanding of customer’s goals and objectives. Therefore, SMC has built an organization that listens carefully to its customers and responds quickly to their needs with the help of its widespread global network across Americas, Europe, Africa and Asia/Oceania. 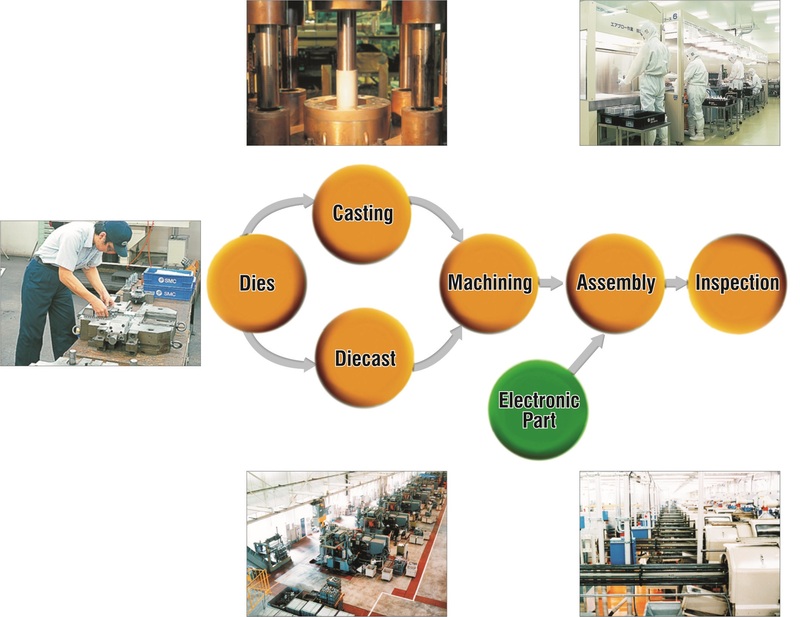 Technical Development SMC has a large team of experienced engineering staff provides quick solutions specific to customers’ needs. 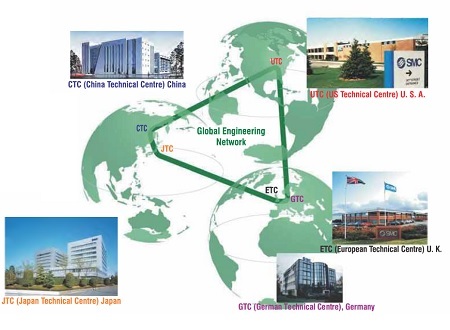 SMC has created a powerful global engineering network with technical centers located in the United States, Europe, China and Japan. These technical centers continuously share information and maintain a close contact with each other which enables them to quickly respond to customer requirements locally and offer the same high quality technical service throughout the world. Production and Supply Top quality products, reasonable pricing and shorter delivery times are made possible by SMC’s unique production system that includes casting, machining, surface treatment, coating, assembly and inspection, all performed in SMC’s factories. SMC’s products reflect a market trend towards greater diversification with a vast array of basic products and their variations. 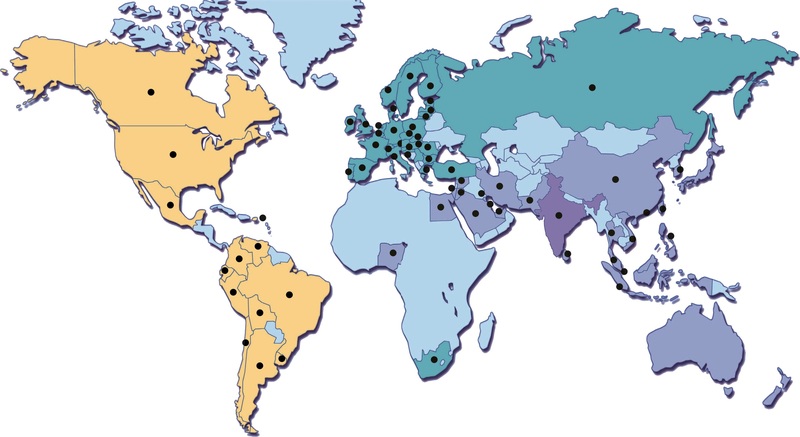 In order to increase flexibility and respond quickly to the demands of the local market, SMC has developed a global production network by establishing facilities in North, Central & South America, Europe, Africa, Asia and Oceania. Sales and Communication Network SMC believes that in order to satisfy each customer, personal contact is essential. SMC maintains a “One to one” communication with all its customers which is facilitated through a highly extensive sales network, focusing sharply on customers and a highly experienced sales support team. SMC has been able to achieve a 30% global market share with local subsidiaries and sales offices across the globe.